Do you like creating characters with a specific birthday in mind? End the hours of rerolling and quaff this potion to take control of your day and month of birth! If you want, purchase multiple potions and have a birthday party every week! 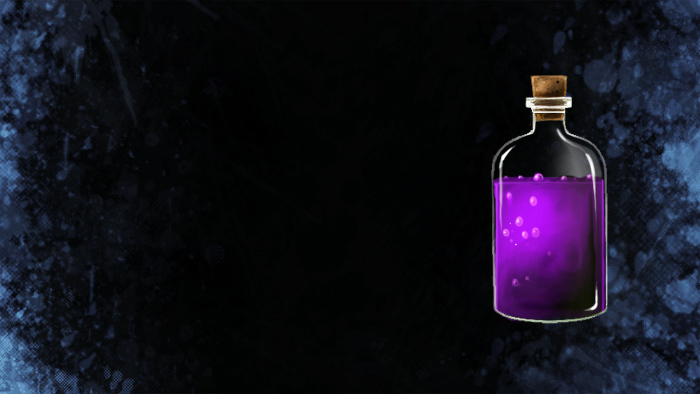 Appearance: "A Sparkling Purple Potion"